Lenovo on Tuesday vowed to continue to acquire more companies in an effort to ramp up growth. After purchasing Motorola Mobility for $2.91 billion from Google and IBM’s low-end server business for $2.3 billion earlier this year, the Chinese PC giant said it still has enough access to funds to keep growing the business. During an earnings call last month, Lenovo Chief Financial Officer Wong Wai Ming said Lenovo currently has access to around $4.7 billion in cash which includes $1.7 billion in loans. After paying $2.7 billion to cover the cash parts of the two aforementioned deals, the company would still have roughly $2 billion in cash for future deals. That may not be enough as Ming revealed today that they are now considering raising funds from different channels like bank loans to take advantage of low interest rates. He stopped short of announcing any specific fundraising, however. At this rate, Lenovo is poised to be the next Yahoo. As for the fate of Motorola, CEO Yang Yuanqing said he was confident that his company could make the division profitable in four to six quarters time following the completion of the deal. To do this, he will increase economics of scale instead of cutting staff – the latter being a common move to reduce costs. 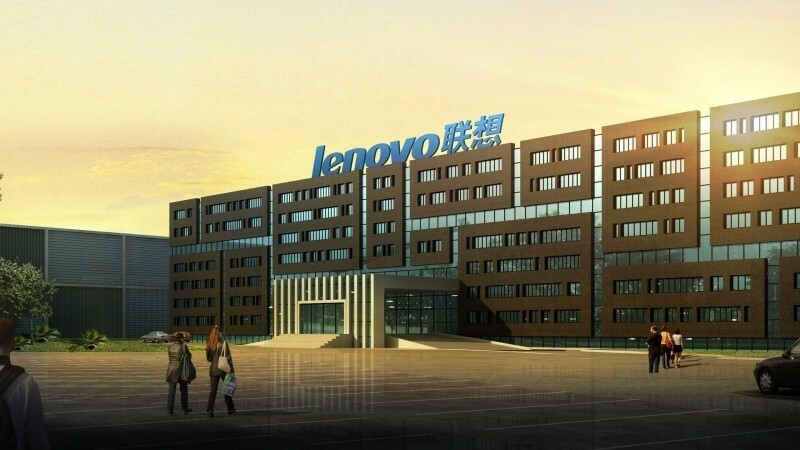 Lenovo already has a solid handset business in Asia and by working Motorola’s operations into that segment, they’ll be able to save money on materials and other expenses.